This anatomical lungs sticker was hand designed by a medical illustrator. 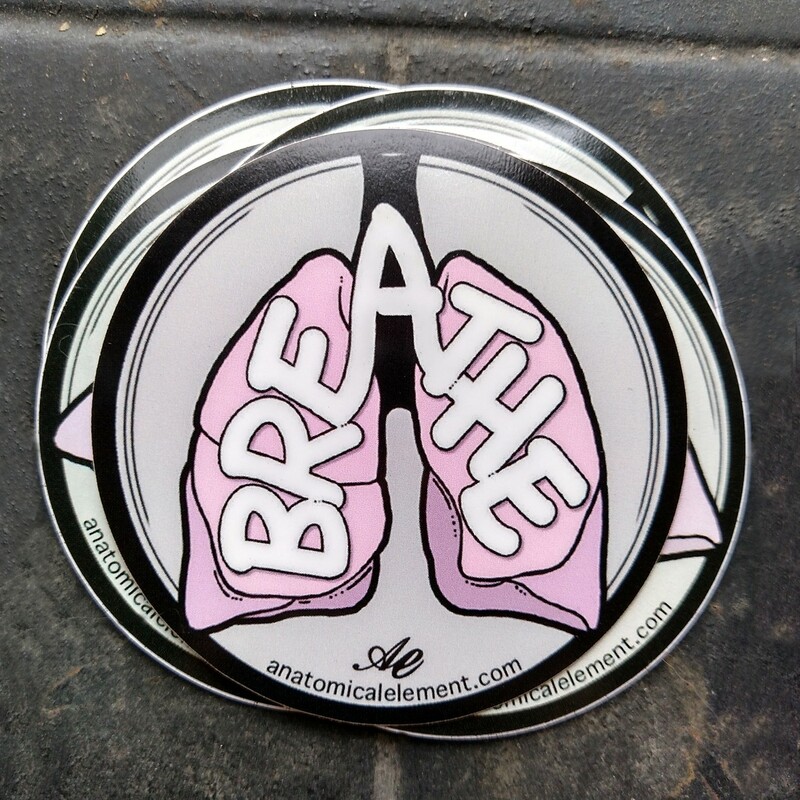 Show off your love for anatomy and put this sticker on anything! Perfect for your laptop, toolbox, phone, etc!